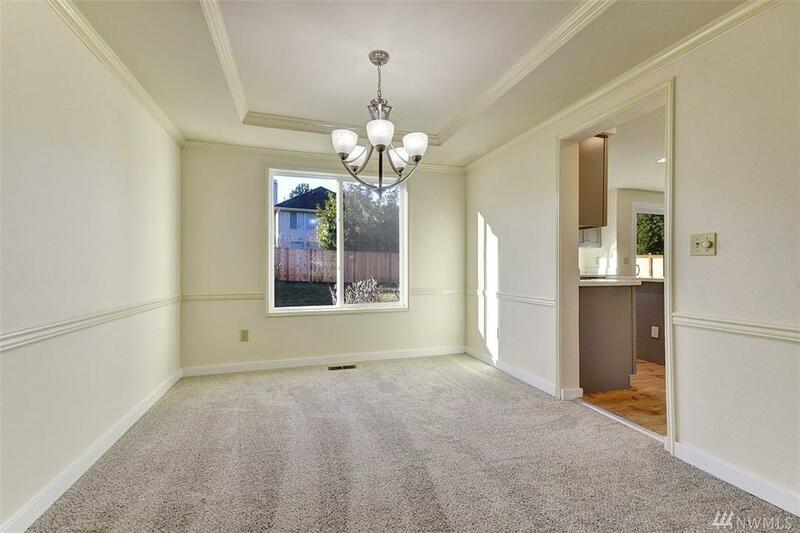 Stunning remodeled home in Discovery Crest. 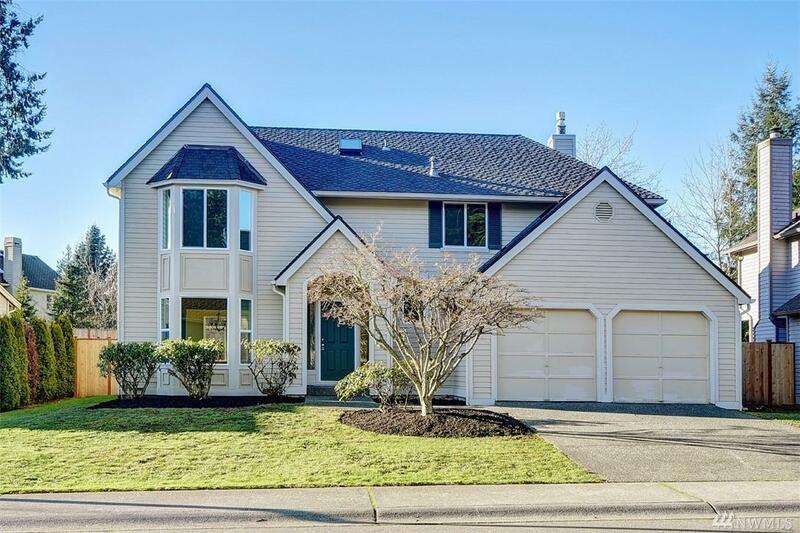 This home has 5 large bedrooms and a great floor plan. 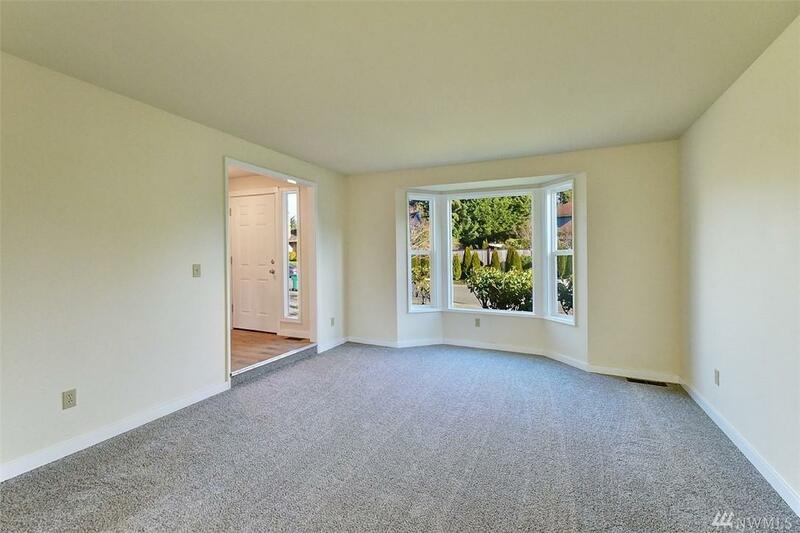 Master bedroom has a walk in closet and a brand new bathroom. This completely remodeled kitchen has a huge island and lots of counter and cabinet space!! 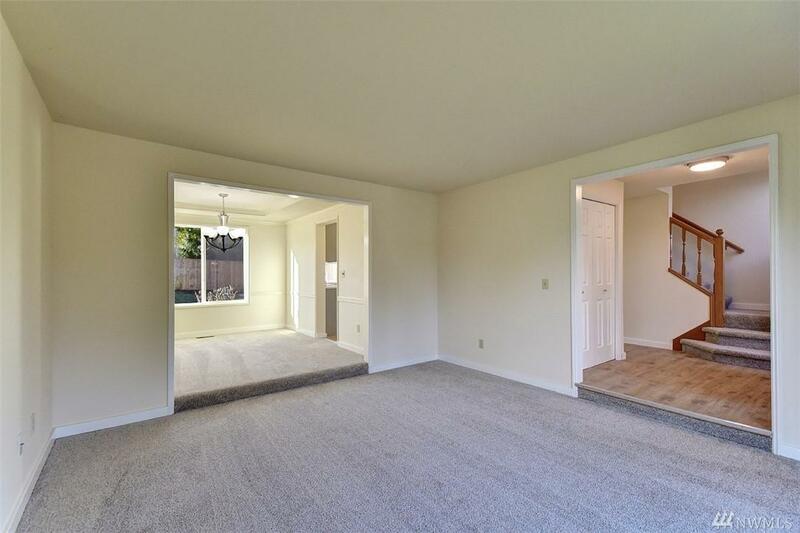 Kitchen opens up to the living room with a gas fireplace and a slider leading to the large fully fenced back yard. Come see this great home! !